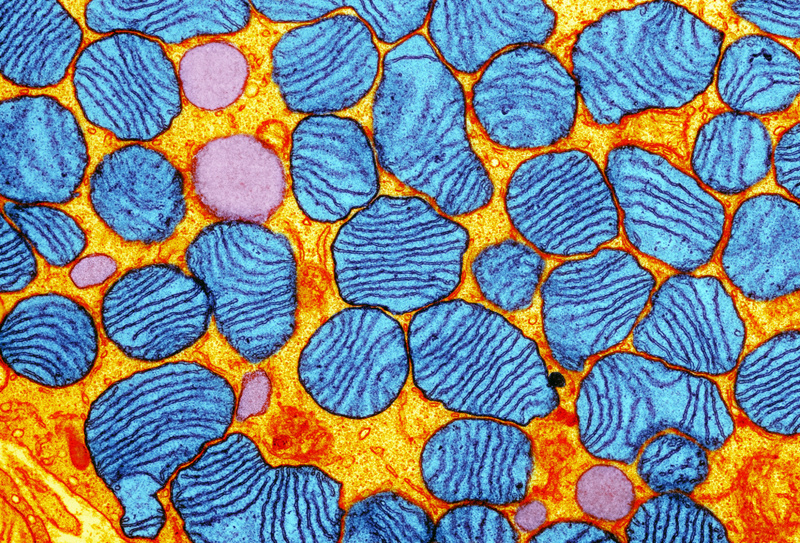 The genes in mitochondria, which are the powerhouses in human cells, can cause fatal inherited disease. But replacing the bad genes may cause other health problems. An international group of scientists and ethicists last week called for a temporary global ban on making babies with edited genes. Mainstream scientists generally oppose making babies with altered DNA now, citing safety and ethical issues that must be addressed first. Such genetic changes may be passed to future generations, unlike gene editing done in parts of the body not involved in reproduction. Some scientists had called for a moratorium before the latest proposal, which carries no legal authority. It came from 18 researchers from seven countries who published a commentary in the journal Nature. They included prominent gene-editing experts Feng Zhang and David Liu of the Broad Institute of MIT and Harvard in Cambridge, Massachusetts. The researchers want a temporary ban on research designed to produce a baby from sperm, eggs or embryos that bear altered DNA. Roughly 30 nations already prohibit making babies from such “germline” gene editing, the authors said. It’s essentially banned in the U.S. The moratorium would allow time for discussion of technical, scientific, societal and ethical issues that must be considered, they said. Among the proposals: Individual nations should pledge to block such research for a specific period, perhaps five years. After that, each country could decide on its own about what to allow, but only after taking steps like providing public notice, joining international discussions about the pros and cons, and determining whether its citizens support proceeding with such gene editing. The proposal does not cover gene-editing experiments that don’t involve trying to establish a pregnancy.